CONGRATULATIONS TO ALL OUR NEWLY ADMITTED STUDENTS! All admission decisions will be announced by CPS on March 29th. Be sure to log in to your SchoolMint account on that date. All first round decisions are due by April 12th! If you do not respond to your first round offer by 11:59pm April 12th, that offer will be voided. Your placement on any schools’ waitlist will also be available on SchoolMint, as well as your waitlist number. If you have any questions, please contact the CPS at 773-553-2060 or gocps@cps.edu. Any students admitted from the waitlist have only 48 hours to respond to an offer. If you have been offered a seat from the waitlist, please be sure to respond to us by the deadline given to you by the admissions office. If you do not respond by your deadline, it will result in your seat being given away to another student on the waitlist. Enrollment packets will be emailed out to families in early May. The enrollment packet is an online form with additional documents that need to be submitted in person. Details of packet turn in and completion will be sent out with the link to the packet in early May. Enrollment packets are to be turned in during Registration. Details are below. High School Placement Testing is mandatory for all admitted Freshmen. The testing date is May 11, 8am-10am, 10am-12pm, 12pm-2pm. Registration is required. Please register by clicking here. If you have a solid conflict with the date, please contact the admissions office by phone (773-534-9718) or email (admissions@chiarts.org) as soon as possible. The enrollment fee of $300 is due during Registration in July. This fee is for all students at each grade level. Payment plans and fee waivers are available and can be completed with the main office staff. Please call 773-534-9710 and follow the prompts for the main office with questions. Registration dates will be released later this spring. During this time, enrollment packet documents are to be turned in and enrollment fees are to be paid. Registration will take place at ChiArts. Please come by at your convenience during the times listed. If you have solid conflicts with the dates once released, please contact the admissions office by phone (773-534-9718) or email (admissions@chiarts.org). 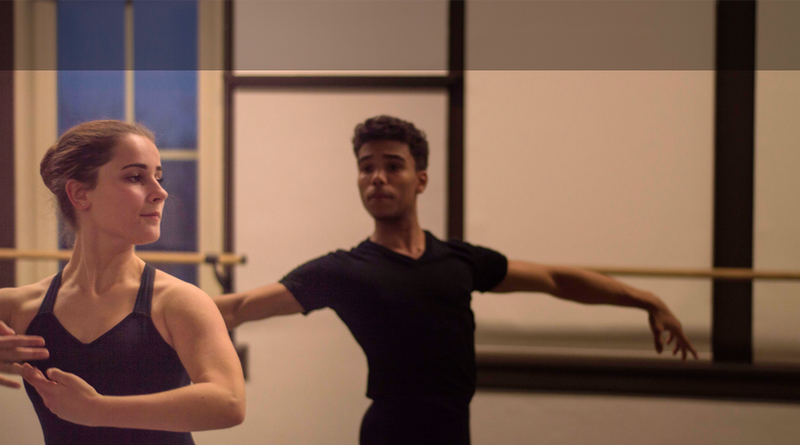 Summer Institute is a mandatory 3-day orientation to prepare freshmen for ChiArts. SI will take place on August 7-9 from 9am-4pm. If you have solid conflicts on any or all of those dates, please contact the admissions office by phone (773-534-9718) or email (admissions@chiarts.org). The first day of school for ChiArts students is August 14th! Please read the sections on Enrollment Packets, Enrollment Fees, and Registration. Transfer students do not need to take a High School Placement Test or attend Summer Institute. Your first day of school is also August 14th.